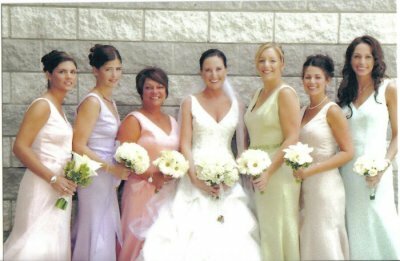 Be sure your bridesmaids look gorgeous by choosing the right dresses for them! 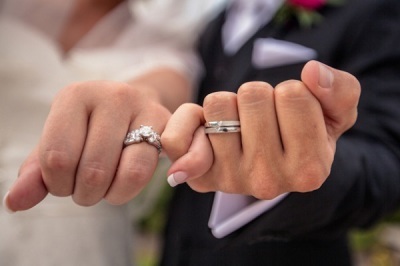 Knowing how to hire the best wedding officiant for your big day is crucial! Weddings should be nothing less than romantic. Add special touches to so your love shines through!